We’ve got number of hunting deals coming your way today that will be at 40%-70% off, featuring gear from PRIMUS, CORE4ELEMENT, SPYPOINT, SCENTBLOCKER, BANDED to name just a few. 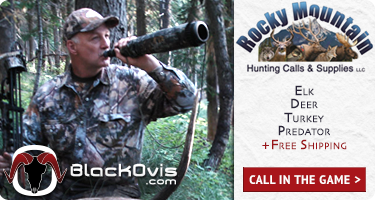 Be sure to use the arrows to check out all of the Reloaded deals available. Get ready to pull the trigger! 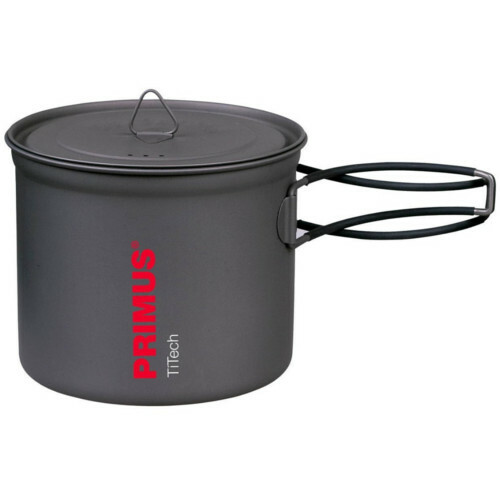 If you’re cooking for a couple of people or simply boiling up enough water for a 2-serving Mountain House meal and your hot cocoa then the Primus TiTech 1.0 Liter Titanium Pot is the ticket. With a 1 liter capacity and large enough to fit a full sized fuel canister and stove, the ounce shaving TiTech pot is the right size for a backcountry hunt. At just 4.8 ounces you won’t have to cut your toothbrush handle for your next trip. Additional features like steam holes in the lid and rubber coated handles will have you stoked to own this lightweight gem of a backpacking cooking pot. Got something to say about the PRIMUS TITECH 1.0L TITANIUM POT? Speak your mind by commenting below. Can someone explain the diff between the Assault and the Selway shirts? I love my Sitka Traverse and was hoping one of these had similar materials? The Selway is a waffle fleece inside and the Assault is a micro fleece. The Selway is better for a little colder temperatures. So the Assault and the Traverse is basically the same, the Selway is for colder temps. I hope that answers your question!